The evaluation from customer: We have higher requirements for the final product: grade ≥60%, raw material size≤150mm, product size 0-10mm. 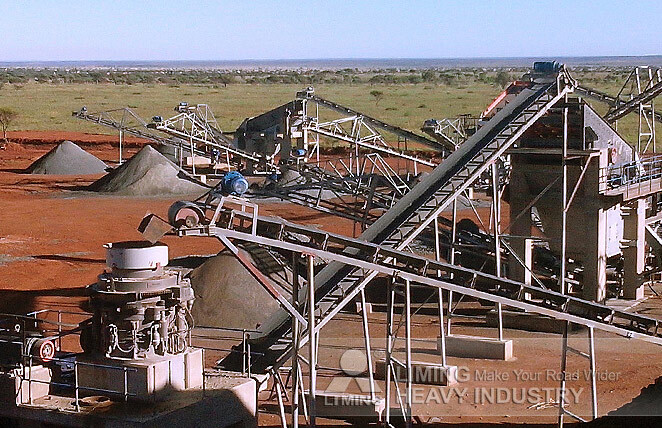 After their site investigations, the engineers of LIMING Heavy Industry have recommended us the HPT Hydraulic Cone Crusher as the major crushing equipment, supplemented with Jaw Crusher. I was not expecting that. The equipment of LIMING Industry not only successfully accomplished the production tasks, but exceeded my expectations. Owing to the high production efficiency of equipment and satisfactory service of engineers, I have also suggested two surrounding steel mills to purchase this model.